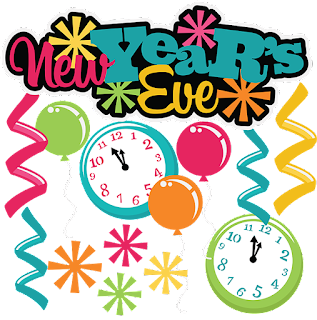 Can you believe it the 2018 year is almost over? It is over at the stroke of Midnight. So let's see what I did for the whole 2018 year. 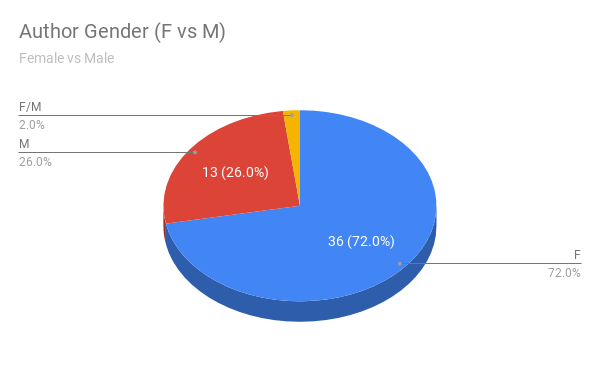 Did I do better with the gender gap with more female vs Male? Did I do more of my favorite or did Mix it up this year. You can take a look at my graphs for this year. Along with my monthly wrap-ups. I will be using those wrap up for some stats for some graphs. I was able to completely read 50 books this year. My goal was 30 books. That is 20 books over my goal. The Total of Pages read for the year 12,138 Pages, 10 Hours and 32 Mins. My shortest book for the year which is "Angel by Assignment" by Wanda Carter Roush and my longest book for this year is "Grimm's Fairy Tales" by Brother Grimm which by the way is an audiobook. My average Length by Goodreads is 228 Pages. 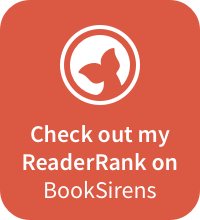 My most Popular book this year is "Grimm's Fairy Tales" by Brother Grimm with 28K people want to read. My least popular book "Sharks: A 400 Million Year Journey" by Ted Rechlin. My List of authors for this year. There a lot of them. Let see a total of them below. Then I will tell you who was my favorite author this year. I will be able to tell you my Female vs Male Author in pie form. My Top 5 Authors were for 2018. 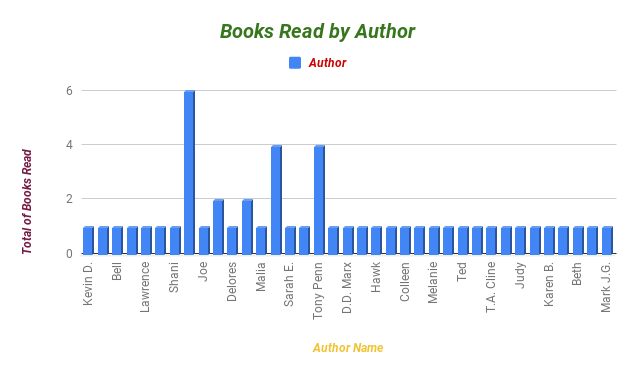 As you can see that is my list of authors by amount I read. You see my Top 5 Authors for this year. I read 50 books and have 37 Total authors. I have read few books by a couple of authors. I like that by far. You can see what my favorite authors were this year. For my Genre of book i enjoyed this year seem to be "Christian Fiction" 16 books (32%). This seem about fair given that Vannetta Chapman is my top author with a total of 6 Books read. The next one is "Children" with 8 books (16%), and then "Historical Fiction" with 6 (12%). Those are my favorite to read by the way of fiction. Not in that order per say. I enjoy Amish or Amish Fiction which falls in the Christian fiction section. Historical Fiction is the next best for me. I enjoy reading about history anyway but in the fiction sort a way. This chart is pretty good a getting that correct. The authors gender for me is up in the air. I believe I read more female authors then male authors. Though i can not say for certain as I am still working on getting my other reading Charts finished to find out for sure. 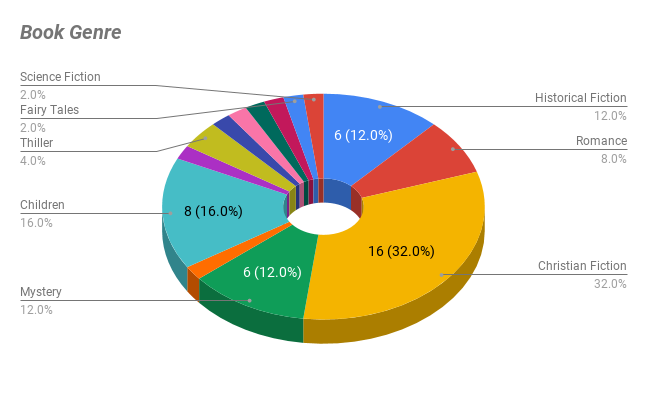 I did do this years though a pie chart to see what my percentage is more Female or Male? My key to this is using Female (F), Male (M), Combined (M/F). 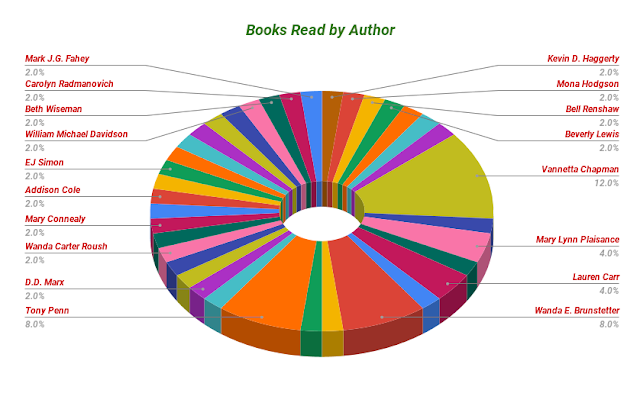 I will show you what LibraryThing did for me though there pie chart on Author Gender. Now there is all of my books that are in my library on there and what it is set my not really be right. But I am willing to show you want that is. What you see by there's Male, Female, NA and Not set. I have not clue if it all of my books that are list in my library on there or if it this year 2018. Now if there is all of my books that are listed on there then you can see I am reading more female vs Male. 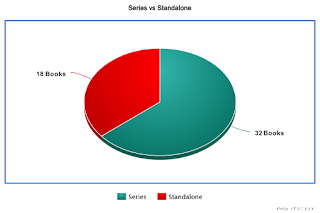 If this can not be right for the year 2018 as my Author Gender chart show you the Percentage and Labels I use for Male and Female for this year. My chart shows 2% for F/M - Combined, 26% for M - Male, 72% for F - Female which if for 2018. LibraryThing is saying 19.66% Male and 80.34% Female. Almost but not quite there is my Series vs Standalone? How many books do you think you can read that are not series or just standalone. I know I read more series books then I do standalone books. I know i read more series then standalone. But how many of each for this year? I have not clue. How many did i start and not finish or got a book that put me to starting a new series. Well lets find out, By looking at the pie chart. Well it looks like I have 32 Books in series and 18 Books that are considered Standalone. Series out wins Standalone this year. I wondered how many of my books came in what format? Were they E-books or Paperback or audio-book or another format. 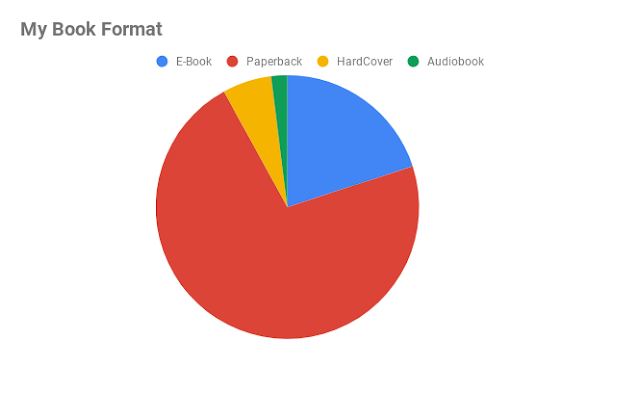 Well thanks me keeping track and LibraryThing for helping figure out the numbers to correct my spreadsheet for making the right format for each of my books for this year in 2018. For This year of 2018, I have seem to have read more Paperbacks. I had a total of 4 different formats this year. E-Book, Paperback, Hardcover, Audio-Book. My E-books came next after Paperback. Which you can tell by the pie chart. Now for my reviews for this year. I have read 50 books. Most of the reviews are up for this year. I will show you my first review for 2018 that got posted on Goodreads. 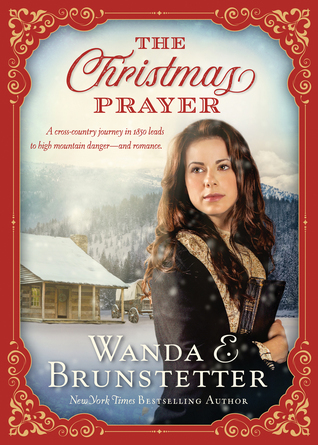 That is "One Christmas in Winter" by Bell Renshaw. I got this book as an ARC and being on her street team. I enjoyed it. My favorite book that really enjoyed reading and it was out of my Book Tour books was "Storm Taken". It was one of my better reads. do not get me wrong when I say that this is one of my favorites reads. It was on one of my top reads for 2018. If would suggest you read my review of "Storm Taken". Death Logs Out is second, Marine come third to that. There is only one that will be posted next year in 2019. That review is "Marine" by Mark JG Fahey. This book is on book tour here in 2019. 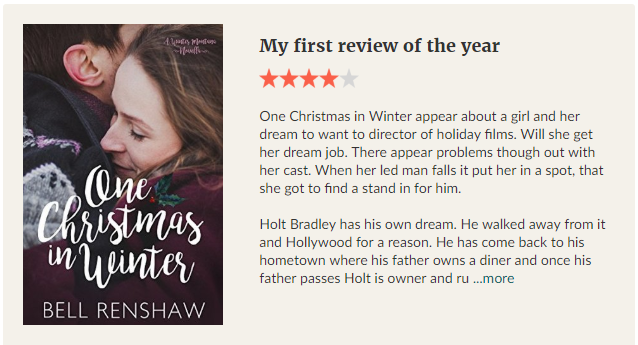 That book was my last review posted on Goodreads for 2018. If you want to see the full review or get a copy of it though my blog please wait for the blog post to go live here in 2019. There is a giveaway for this book i believe. Here is my full list of blog post for the year of 2018. I hope you enjoy. Let Bring in 2019 with a blast. Happy New Year all. I hope You get more Book to enjoy in 2019. Want to read my Monthly Wrap up for 2018? Well just look below. 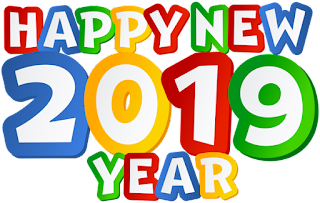 What are you doing to Bring in 2019? Getting your blog ready for 2019? 2019 Goals? December is here and gone as soon as Christmas is over. 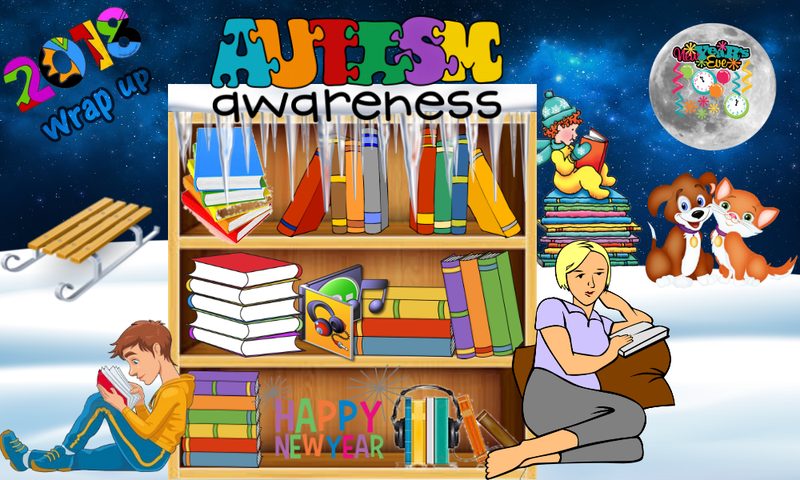 We in the book and blogging arena seem to be getting ready to work out 2019 goals. I know December is a busy time of year for all. Getting ready for the holiday season and buying gifts for family. I hope you all are getting what you want and warming up for the winter. It will be cold for the next two month up here in the north. Some I know are getting snow in December. I get to celebrate my aunt's birthday and mine. So for the month of December, I have read a total of 602 Pages. You can see what my total for the month by book below. So Far for 2018, the Total Pages Read is 12,138 Pages, 10 Hours and 32 Mins. Take look at the total per month below. So Far as of 2018, the Total Books Read are 50 Books. What was written and posted in December Some of the books were read in 2018 and that is the way you see them posted in later months of 2019 as for I choose those dates for the tours. You will that I have Reviews that will be posted this year that go to book that was read before or during the previous month of 2018. Though I am trying to keep up with current reviews with the book read this year there are some from backlog. I just did not get to write the review. They will be marked. What are your 2019 Goals? What are you Reading? What gift you get? Disclaimer: I received this book from the author for free through her street team. My review is honest. If you click on my links I get a little commission. Description: There’s more to the quaint northern Indiana town of Shipshewana than handcrafted quilts, Amish-made furniture, immaculate farms, and close-knit families. When a dead girl is found floating in a local pond, murder is also afoot. And Reuben Fisher is in jail as the suspect! Reuben refuses to divulge any information, even to clear himself of a crime Deborah is certain he didn’t commit. 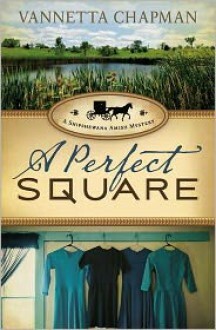 So, with her English friend, Callie—fellow sleuth and owner of Daisy’s Quilt Shop—Deborah sets out to uncover the truth. But the mystery deepens when an elderly man seeks Callie’s help in finding his long-lost daughter, missing since the days of the 1965 Palm Sunday Tornadoes. An old man who has lost his past. A young man who may lose his future. 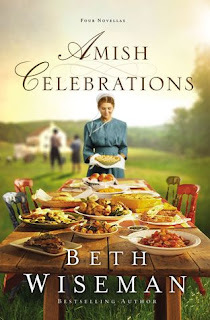 Once again Deborah and Callie find themselves trying to piece together a crazy quilt of lives and events—one that can bring unexpected touches of God’s grace and resolve the tragedy that has shaken this quiet Amish community. A perfect Square is about a group of friends. That group of friends seems to bring Mysteries to an English friend that become an owner of Daisy Quilt Shop. When a dead girl is found and an Amish young man is the center of it. Callie and her friend Deborah need to find out who killed her or what happened to her. Who is Ruben Fisher covering for? Why will he not clear his name? There seem to be more going on than anything when and Old elderly man shows up at Daisy Quilt Shop, claiming to find his long-lost daughter? Will, it seems that this long lost daughter is really a clue to the dead young girl they find in a pond? 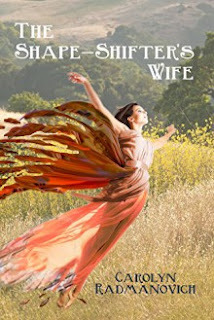 Vannetta Chapman does a wonderful job of giving the readers something to hang on to. Will God grace help and mend. There seems to be a family that thinks that their daughter is running and living in the English world? What happens when the parents find out the truth about their daughter? What about the young man that on the run? What happens on Palm Sunday in 1965 with the Tornadoes? Disclaimer: I received a copy from the author for honest review and for being on her street team. 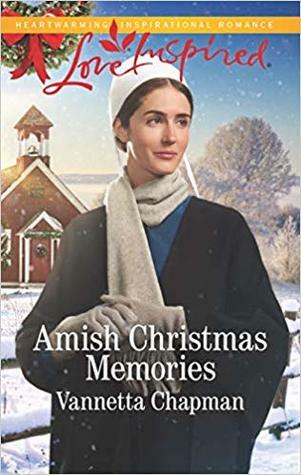 Description: All she wants for Christmas is her memories An Indiana Amish Brides book when a young Amish woman collapses in the snow shortly before Christmas, Caleb Wittmer rushes to her aid. Only, "Rachel" remembers nothing of who she is. Now his family has taken in the pretty stranger, disrupting Caleb's ordered world. He's determined to find out where she belongs...even if Rachel's departure means saying goodbye to his old-fashioned heart forever. A young man seems to be watching a young woman walking down his street or lane. When she is wabbling or weaving across the road and then falls. He springs into action. What happens to her. She has no coat on or hat? How did she get to where she is? Caleb is worried about her once she falls into the snow. When she wakes up does not know how she got where is? All she remembers is Caleb holding her to him. He does take her to his parent home. They welcome her and try and help her. Who is she? The only thing that she has that tell anything about her is that of a book. Her name is in the book. Well her first name. Things are hard for her and she want to remember? It will take some time, in the meantime, she gets to know Caleb and his family. As they get to know her. Will Caleb learn change is good as well as bad? Rachel seems to want to get Caleb to understand her. Will they find love together? It seems that Rachel really wants her memories back. Will she get them for Christmas? Vannetta Chapman does a sweet and wonderfully good job of pulling you along for the journey. She takes your heart for a ride. Will they receive what they need and will god provide where they are to belong. Vannetta seems to be able to bring new illnesses through the eyes of Amish. This book about love but also learning to deal with amnesia. We can sometimes forget that our brains and Amish family deal with the same kind of injuries as everyone else. Will Caleb and Rachel both get what they need? Description: World weary, despondent and widowed, Angelica, an anthropology professor from the University of San Francisco, takes a trip to heal her soul. While canoeing on the Russian River, she collides with a submerged tree and becomes pinned underwater where she has a near-death experience. The Shape-Shifter’s Wife tells the story of how Angelica, transported to California’s Gold Rush era in 1848, meets a handsome Frenchman shackled with a family curse, and an Indian medicine man who is compelled to reveal a prophecy that will change her life. Disclaimer: I received this book free though Wanda Clippity Clap Club for an honest review. My opinions are my own. Description: Only the brave—or foolhardy—would attempt a cross-country journey late in the season. Three wagons meet up in Independence, Missouri, in April 1850, and their owners decide to keep forging ahead despite many setbacks and delays. December finds them in the Sierra Nevada Mountains when a sudden snowstorm traps them, obscuring the trail. Looking for a good Christmas story. Wanda give you one. I really liked it. They wonder what it like to be on trail to west to California. It about Three wagon trains that meet up and are all set to travel to get to California. There a young girl that is to marry a fellow traveler? Will she do so to help her mother or will her heart win out? For there are two others that are interested in Cynthia. There are quite adventure for all of them. They seem to get stuck in the Sierra Nevada Mountains. Will they survive or will they not. Will Christmas bring them together or will is pull them a part. Will Cynthia get her Christmas payer be answered? Wanda does a wonderful job with showing us the hardships of Oregon trails and natures? She show us what it like on the trails though a young woman and always the friendship that are built. November was here in a heart beat. It went quite quick for me as well. As I celebrated Halloween. I got sick and once i was bit better. I had to get ready for my trip down to my dad. I spent a week with him. Once I came back get what holiday was coming up, Thanksgiving. So I had spend that day with family. I was only able to read one book the whole month. I started this book on the 5th of November once I was settled for later the first night. Football back in season for me. My Pittsburgh Steelers are 7-4-1 for the month of November. The last loss was for December 2nd. Lets Go Steelers. So for the month of November, I have read a total of 438 Pages. You can see what my total for the month by book below. So Far for the 2018, the Total Pages Read is 11,536 Pages, 10 Hours and 32 Mins. That is a total of 10 months of this year. Take look at the total per month below. So Far as of 2018 the Total Books Read are 48 Books. What was written and posted in November. Some of the books were read in 2018 and that is way you are see them posted in later months of 2018 as for I choose those dates for the tours. You will that I have Reviews that will be posted this year that go to book that were read before or during the previous month of 2018. Though I am trying to keep up with current reviews with book read this year there are some from back log. I just did not get to write the review. They will be marked. Disclaimer: I received this book from Booklook Blogger for free and for an honesty review. Amish Celebrations is really a combination of 4 stories in one book. They are all different but have something in common. They all are about celebrations. Here are all the books and there reviews for each one. Hannah and Elizabeth are twins. When a new boy comes to town, he seem to attracted both girls. They both fall for him in there own ways. He seem to have them pulling them away from each other. Will either one of them choose this new boy or will they both leave them. Will it be two late to reunite to be sisters. One is doing something to protect her sister and the other think the other is trying to ruin her life and her love life at that. Will they find what best for them. Noah and Rebecca seem to be heading for marriage? Noah does something and make Rebecca think about getting married? What was it that Noah did? Will Noah walk way or will he forgive himself. What could Noah be struggling with? Rebecca is also navigation their relationship as well. Does she want to be with Noah or trust him? Priscilla knows who see was marrying since she way sixteen years old. Once the question is pop to her. They seem to think they know the prefect plan. God seem to have another plan or a bit of changes to that plan when one disaster will occurs after another. Is God testing there relationship? There seems to be a special person who has something for both Chester and Priscilla. They each receive it at different times and separately. They are both told to not open it until there wedding day and not before and promised. Will they even get married or will they not? Every feel overwhelmed with life or motherhood? Well, Mary feels this and does not know how to cope with her children. She seems to feel like she a bad mother. Though she got her husband and her husband seem to try and help. He for a loss to help her as well. Though he suggest that she ask her mother in law to help her. There seem to be something more to stress of the marriage. Will her husband get some advise to help his marriage and his wife before it to late? There seems to be someone really important that happens when Mary befriends an elderly man in a red suit and his side kick elf? I really like how this story outcomes turn out. Will Mary really get what needs and help she needs to cope with her situation. Does Mary's mother in law dislike Mary or is it something else.